Mephisto Idris Slip-on is a classic moc, embellished with colorful ribbon trim, with Mephisto comfort to cushion your every step. 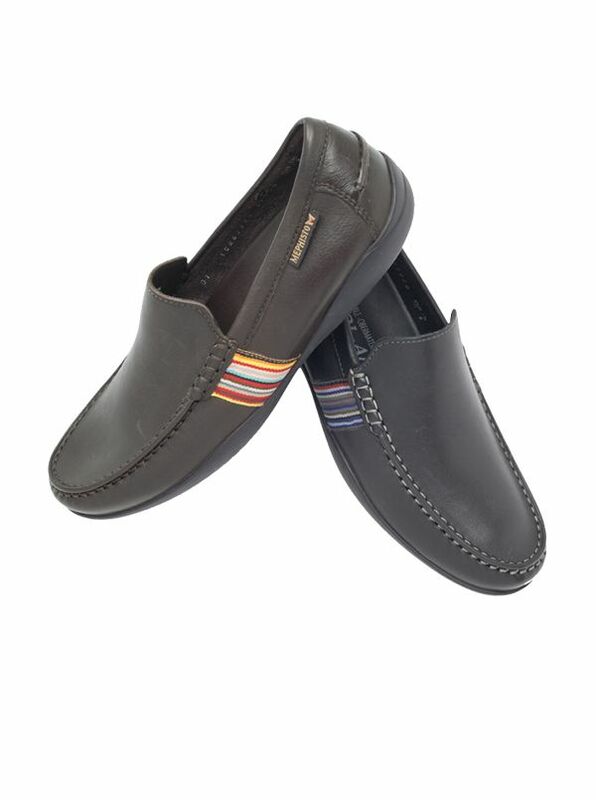 Soft leather uppers with full leather linings, removable leather-covered Air-Jet cushioned insoles, Soft-Air flexible mid-soles, long-wearing rubber outsoles. Quality and comfort throughout!